Rev. 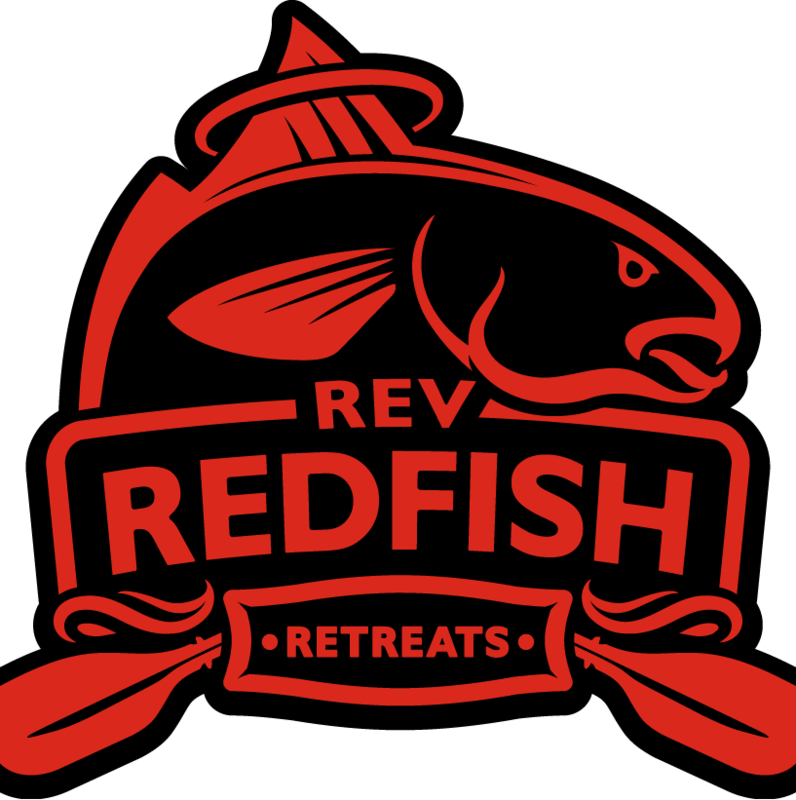 Redfish Retreats: 2nd place again and again! 2nd place again and again! Lift that stringer Nelly! 25.25 lbs of redfish winning stringer was 32lbs! Well now I've done it. 2nd place finish yet again this time at PAC (Point Aux Chein) Attack III. This is a tourney I founded to draw people down to an area deeply effected by 8 named storms over the last 9 years. I've had a history of failure at this event until this year. Caught my biggest three fish on the Nemire black Spoon. An exciting aspect of this tourney is it also put me in 2nd place for BCKFC Angler of the year. Wow - just can't imagine that. Two more tourney's this year so stay tuned!